14.42 Acres of Land in Estes Park, Colorado. 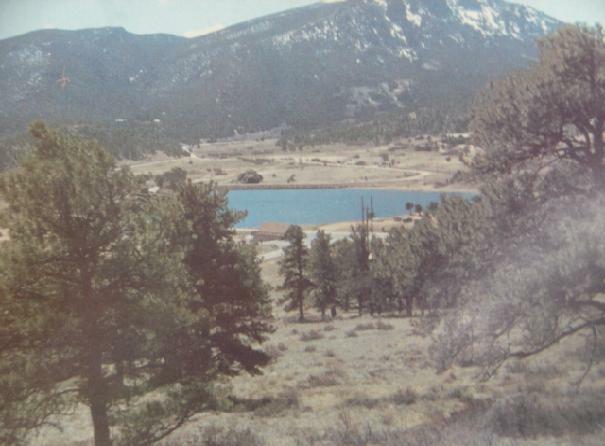 We have this beautiful 14.42 acres in Estes Park, Colorado, available for sale or trade. This picture is taken from our property looking out at Mary's Lake. Estes Park has over 3 million visitors each year. Price is $1,000,000.00 or submit consumer inventory worth that much for possible trade exchange. View of Mary's Lake from the 14.42 acres of land.